Gregory Lowman, 28, is accused of breaking a 5-week-old baby’s bones, leading the infant to be hospitalized, according to police. 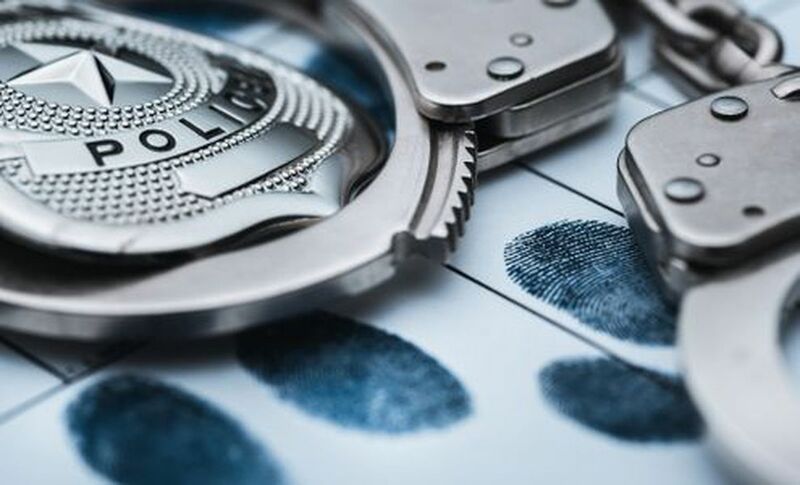 Bethlehem police said they were contact March 1 after the infant was hospitalized with a skull fracture, three fractured ribs, and an older tibia fracture. Lowman was interviewed by police, and reportedly told officers the injuries were accidental. Lowman reported that in one incident, the baby was crying and he squeezed her, but then stopped and apologized to the infant, police said. On Feb. 27, Lowman reportedly told police he was holding the baby as he walked down the stairs, when he tripped on a toy and fell backwards. Lowman said he did not see the baby hit her head, and Dr. Debra Esernio-Jensen found that incident would not have led to the skull fracture, according to police. Esernio-Jensen said that when she examined the baby, the fracture was three to seven days old, and that it was caused by twisting or pulling on the leg, police said. Lowman is charged with nine counts of aggravated assault, three counts each of child endangerment and reckless endangerment, and a single count of simple assault. The baby had a fractured skull and three fractured ribs, in addition to an old tibia fracture, Bethlehem police said. Well, he did apologize. What a classy gentleman. "Lowman reported that in one incident, the baby was crying and he squeezed her, but then stopped and apologized to the infant, police said." Well then, in that case, it's ok to break a few more ribs as long as you apologize. WTF. What a stupid douche bag! Did he apologize after every incident of abuse? I would apologize after every time I get to hit his balls with a hammer.